Universal Patch Lead with a PL259 plug on each end. 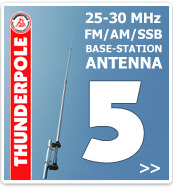 For connecting between radios and antennas, SWR meters, amplifiers, etc. 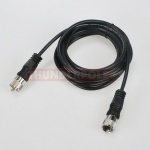 Made with high quality RG58 cable. 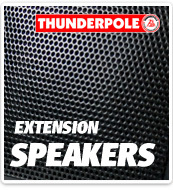 Available in 50cm, 2 Metres, 3 Metres, 5 Metres and 10 Metres. 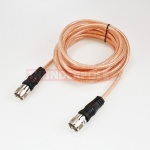 Premium quality Patch Lead with a PL259 plug on each end, for those who want the very best. 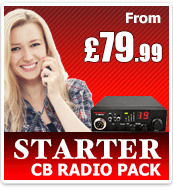 For connecting between radios and antennas, SWR meters, amplifiers, etc. 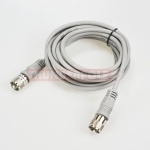 Made with high quality RG58 A/U cable. Premium quality Patch Lead with a PL259 plug on each end, for those who want the very best. 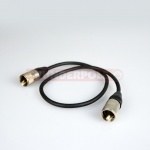 For connecting between radios and antennas, SWR meters, amplifiers, etc. Made with high quality clear Mini 8 cable. 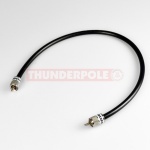 Premium quality Patch Lead with a PL259 plug on each end, for those who want the very best. 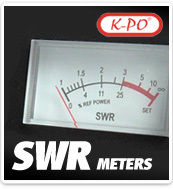 For connecting between radios and antennas, SWR meters, amplifiers, etc. Made with high quality Grey Mini 8 cable. Patch Extension Lead with a PL259 male plug and Volvo FH female socket. 3.5 Metre lead with a right angle DV plug on one end and a PL259 on the other. 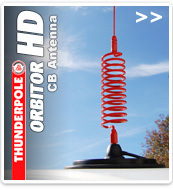 Normally used for connecting between antenna mounts and radios. Made with RG58 cable. 4 Metre lead with a the new right angle DV plug on one end. 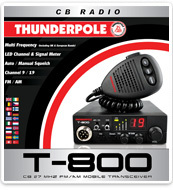 Normally used for connecting between antenna mounts and radios. Made with RG58 cable. 5 core matt black rubberised microphone lead which tends to be flexible when stretched, thus least likely to break internally. 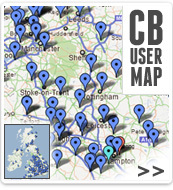 Replacement micrphone lead for CB and Amateur radios without plugs. 6 core (5 + 1 screen) matt black rubberised microphone lead which tends to be flexible when stretched, thus least likely to break internally.